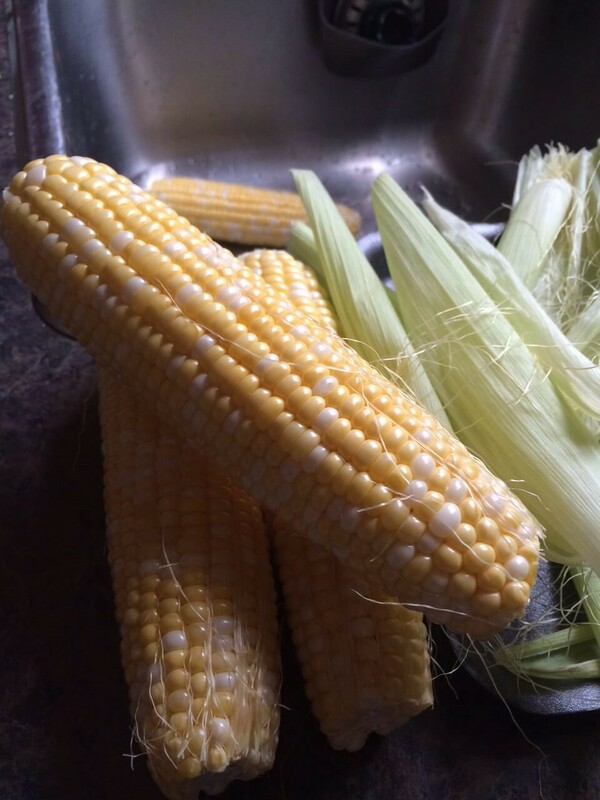 What says summer cookout better than hot, buttery corn on the cob? These 2 simple tips will help you prep and enjoy it with greater ease! 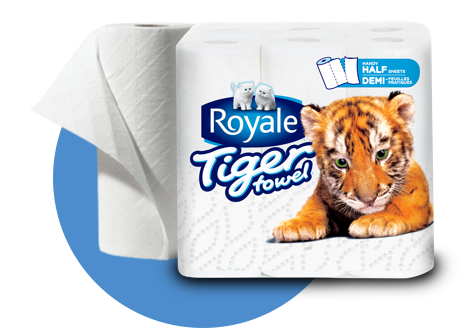 After you’ve peeled away the corn’s husk, remove lingering pieces of silk by dragging a damp Handy Half Sheets® of ROYALE® Tiger Towel® paper towel up and down the cob. A few passes should do the trick. 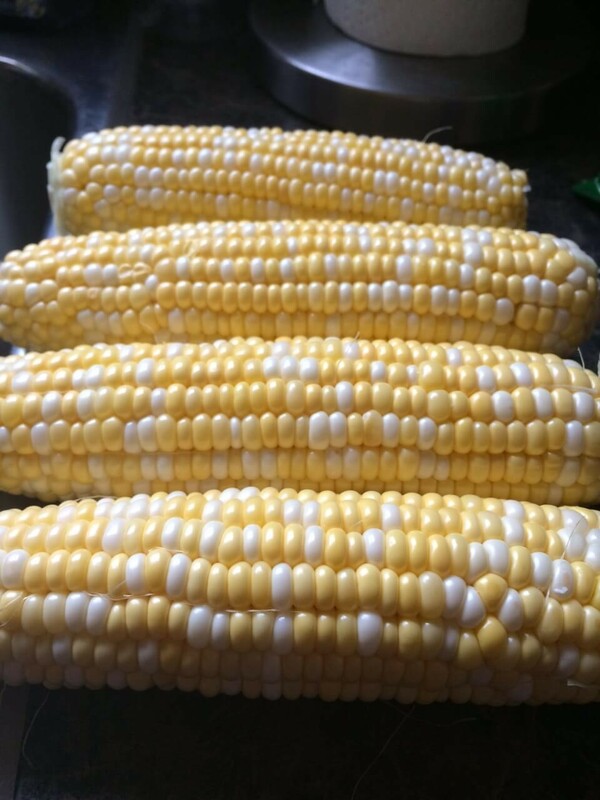 Run Tiger Towel® along the ear of corn, starting at the end and moving up towards the stalk and voilà, silk is gone! 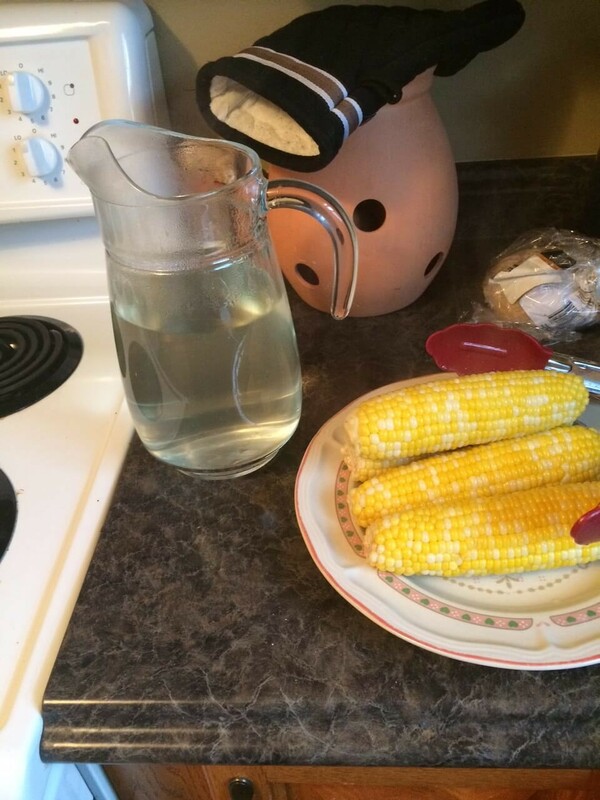 Fill your pitcher ¾ of the way with the water you used to boil your corn in. Drop in a large helping of butter and let it melt. Once it has completely melted, grab the corn cob by the stem and dip it into the jar. Slowly pull the cob out of the pitcher, letting the butter coat it from top to bottom. 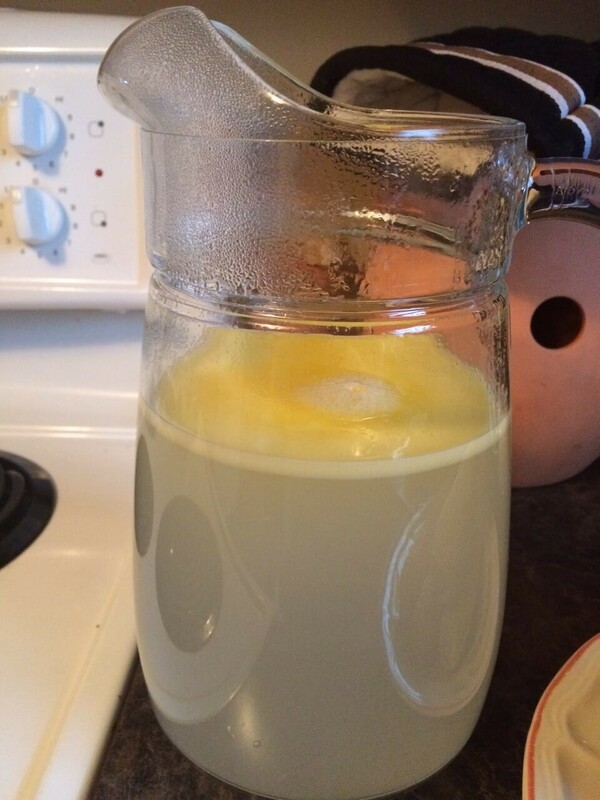 Because the butter is oil-based, it will float to the top of the water. 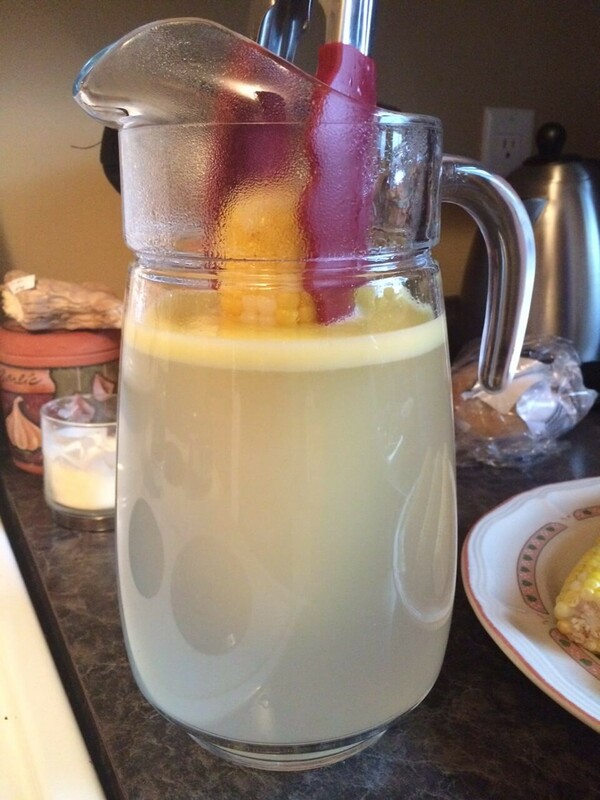 As you lift your corn from the pitcher, you’ll coat it perfectly. Pretty cool, huh? 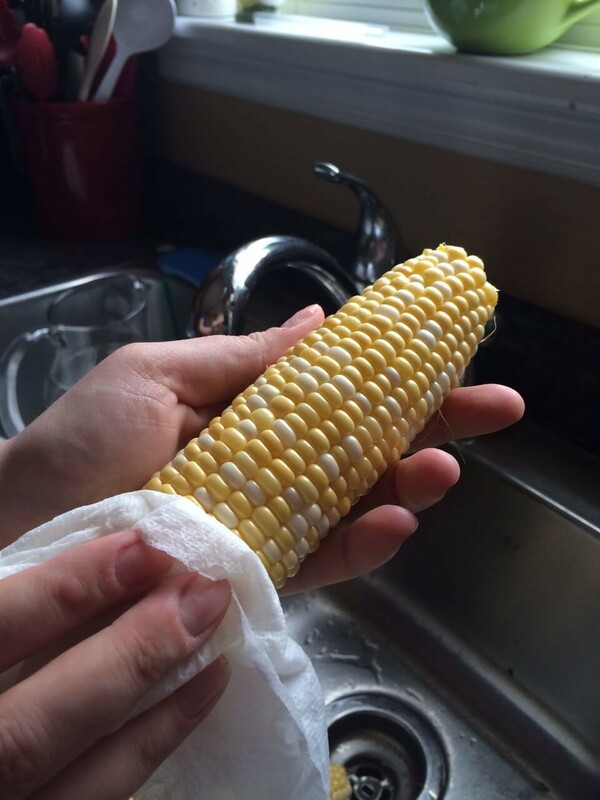 Remember to keep Tiger Towel® handy for quick cleanups (corn is as messy as it is fun) and you’re all set!